What will a Quantum Economy look like? 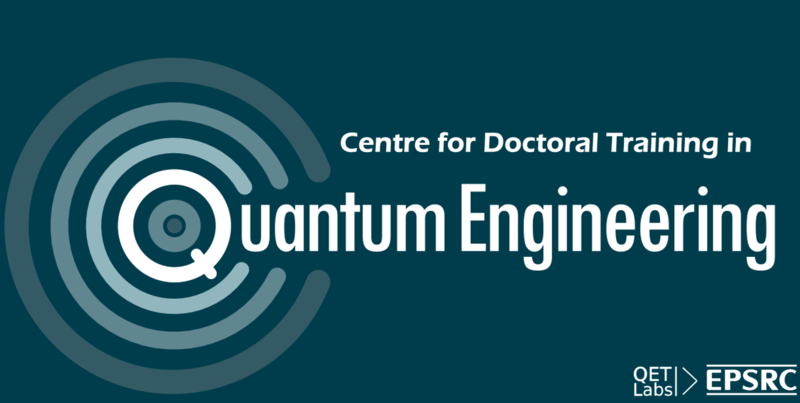 We are building a new economy built around quantum technologies - this include companies forming the supply chain to provide the components for new quantum technologies as well as customers who will purchase and use the new technologies. Could you take a high-resolution image in the dark? How can you control individual atoms so that they can be used as the building blocks of a quantum computer?